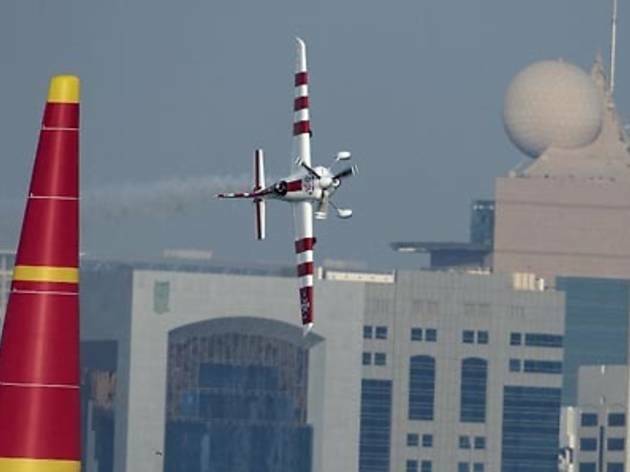 This May, hold on to your seats as you watch the world’s most daring pilots compete in the Red Bull Air Race 2014. 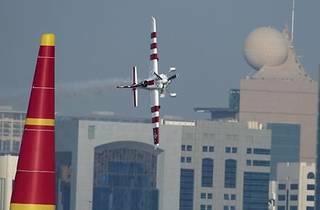 Held at Putrajaya Lake, the first Southeast Asian leg of the championship will see 12 daredevil pilots manoeuvring their way through a series of specially designed air-filled pylons - better known as air gates - while maintaining the right position (without having the airplane’s wings touch the gates) within the fastest time possible. Established in 2003, the Red Bull Air Race championship is usually held over two days and is based on points - the pilot with the most accumulated points at the end of the season is crowned Red Bull Air Race World Champion.